You are here: Home / Take care of your appearance with PRIME3 products! Warsaw, 2nd of March, 2018 – 2N-Everpol Sp. 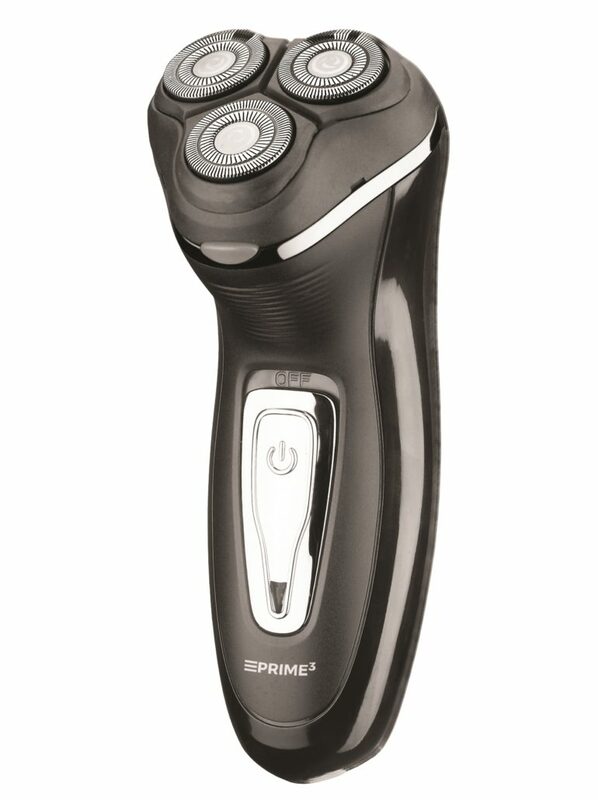 z o.o., the exclusive distributor of PRIME3 expands its product portfolio and introduces men’s shaver SRS11 and multi-purpose trimmer STR11. Devices such as men’s shaver or multi-purpose trimmer are main bathroom essentials of every well-groomed man for whom it is important that shaving process is accurate, quick and comfortable. 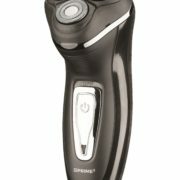 Men’s shaver SRS11 offered by PRIME3 brand has 3 independent, floating shaving heads that will easily adapt to any shape of face, what guarantees a precise shave. 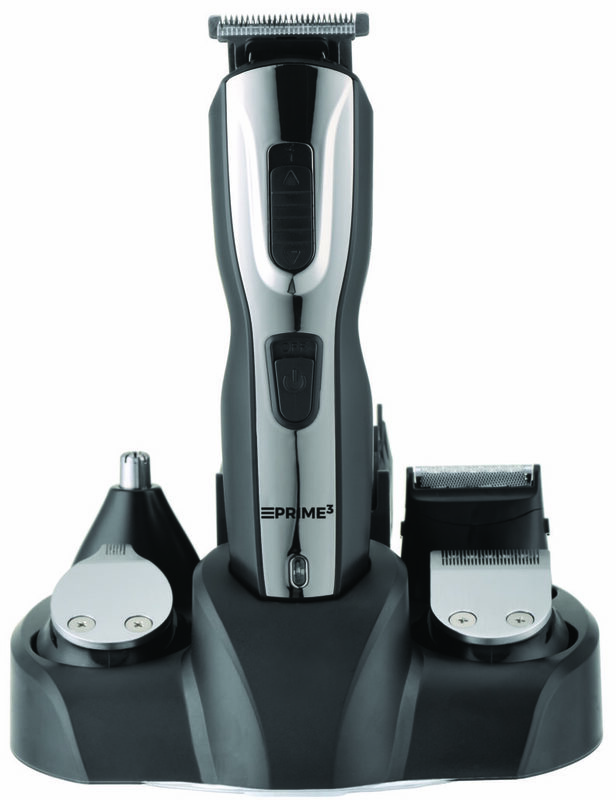 A pop-up trimmer and double-track stainless steel blades will help to ensure that the user can take care of every detail of the facial hair, no matter if it is a long beard or a clean shave. A high quality nickel-metal hydride rechargeable battery allows for 1 hour running time, which is a sufficient time to meet even the most demanding requirements of beard grooming and facial hair care. Thanks to the fact that the battery does not have a memory effect, it neither requires priming nor gradually looses its maximum capacity. A comfortable handle design facilitates a proper grip of a device during the whole shaving process; a small weight also contributes to the overall operating comfort. 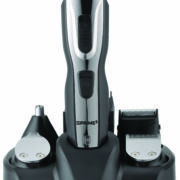 Thanks to five interchangeable attachments for shaving, trimming and hair clipping, multi-purpose trimmer STR11 will easily tackle unruly beard or hair. Whenever you want to achieve a desired hairstyle, four interchangeable clipper combs (3mm, 6mm, 9mm, 12mm) will turn out to be irreplaceable. Whenever you need to shape your beard, a beard trimmer comb with adjustable cutting length (3-5mm) will come in handy. The set also contains ears and nose trimmer, eyebrows trimmer and mini foil shaver. All of the above comprises a fully equipped grooming set. PRIME3 products will certainly appeal to every man. Air quality under control with a new PRIME3 purifier! Enjoy clean floors with cyclone vacuum cleaner SVC11.